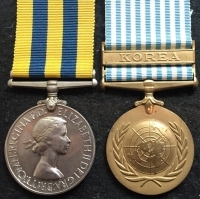 A DESIRABLE G.S.M. (NORTHERN IRELAND), UN. 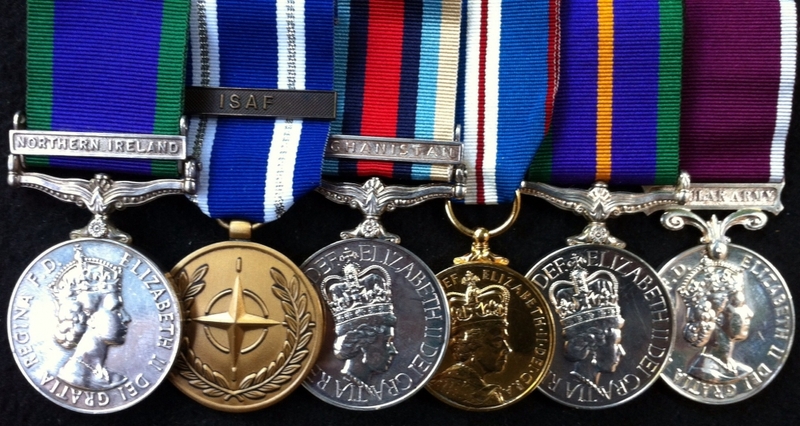 I.S.A.F, AFGHANISTAN MEDAL & Clasp, JUBILEE 2002, ACCUMULATED SERVICE, with REGULAR ARMY L.S.G.C. 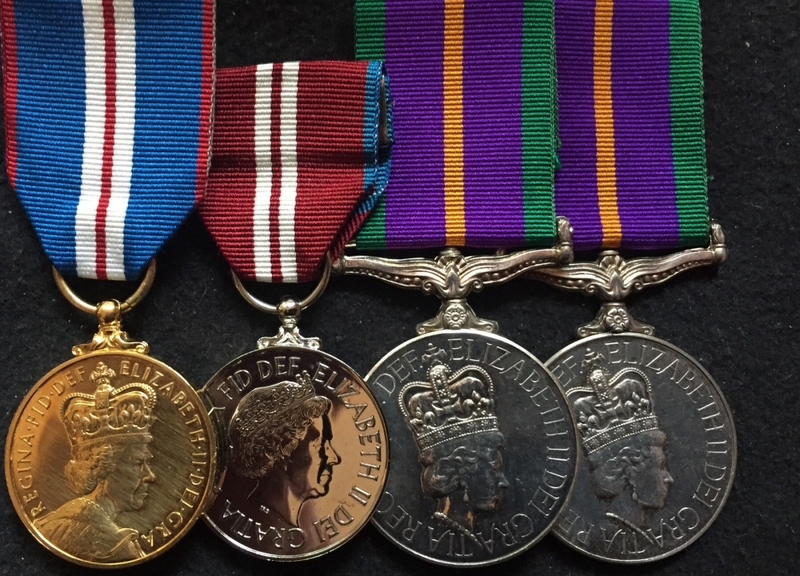 Group of 6 To: Sgt, Argyle & Sutherland Highlanders, (5) SCOTS. A VERY DESIRABLE G.S.M. 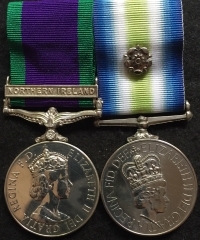 (NORTHERN IRELAND), I.S.A.F, (None Article 5) AFGHANISTAN MEDAL & Clasp, JUBILEE 2002, ACCUMULATED SERVICE, with REG' ARMY L.S.G.C. 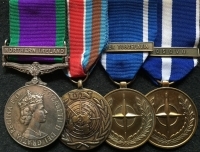 Group of 6 To: 24824351 Sgt, W.J. 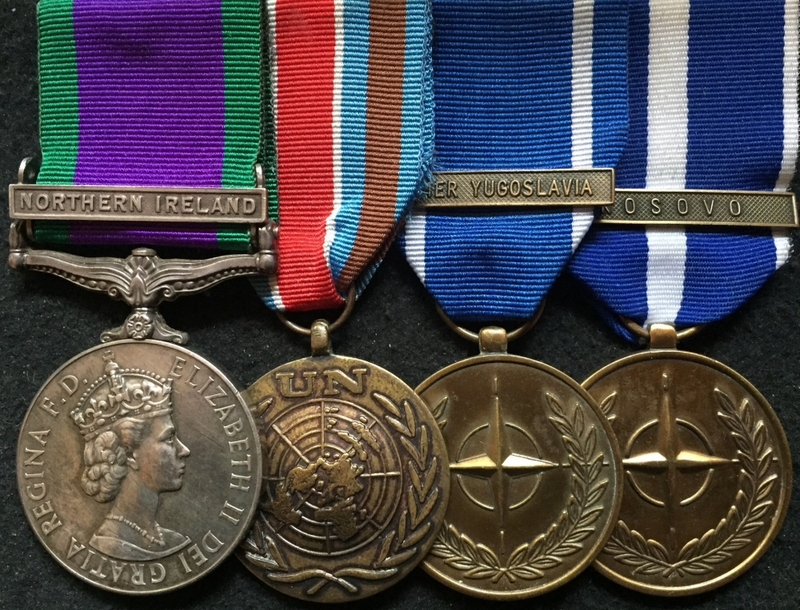 HYLAND Argyle & Sutherland Highlanders & (5) SCOTS. 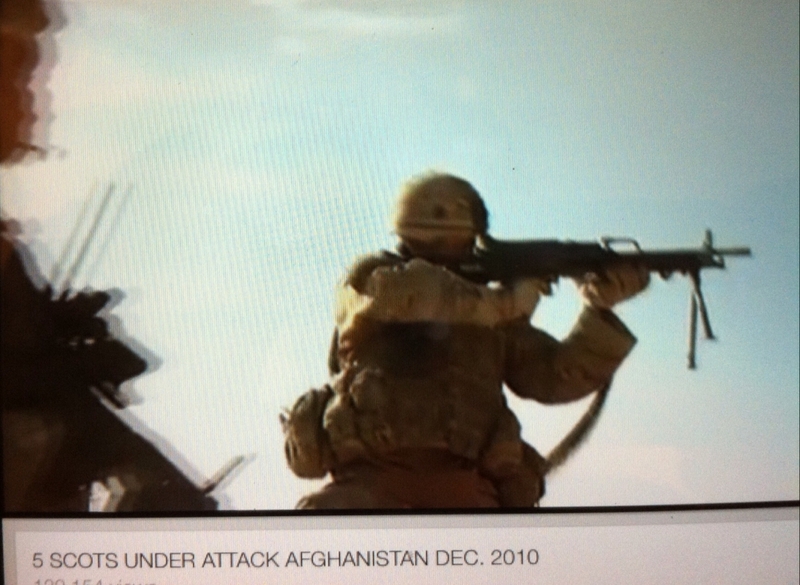 Fought the Taliban hand to hand in the brutal Helmand Province & then trained the standing Afghan army. 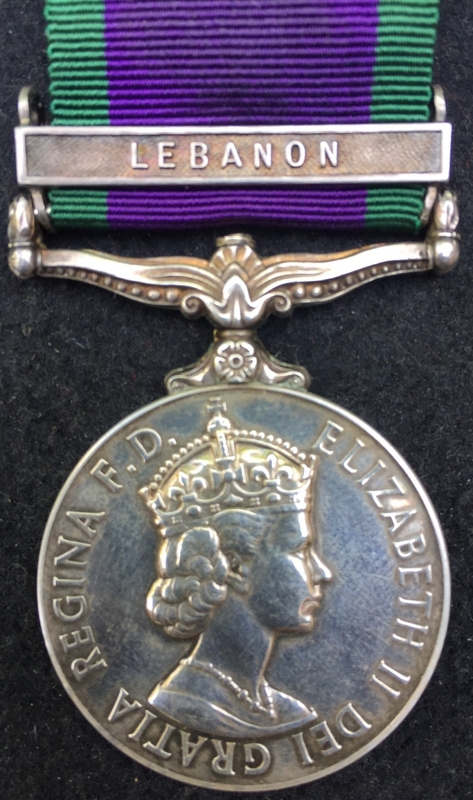 AN INCREDIBLY RARE "GENERAL SERVICE MEDAL 1962-2007" Clasp "LEBANON" To: 24470196. 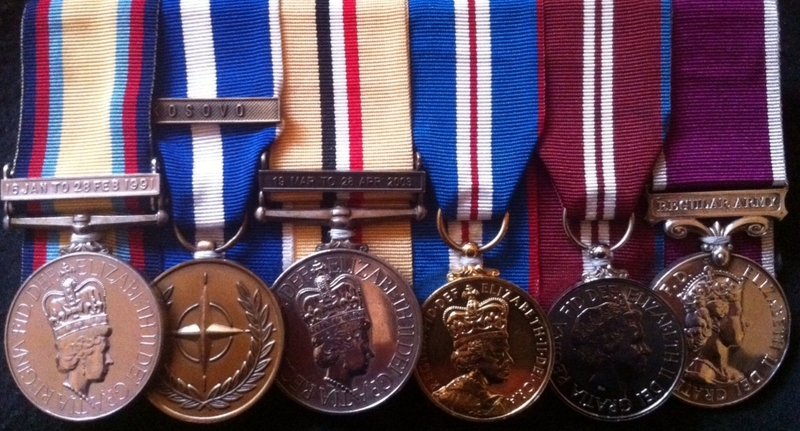 LCPL. A. BEALE. R.SIGNALS. Only 700 clasps issued, and rarely ever seen. 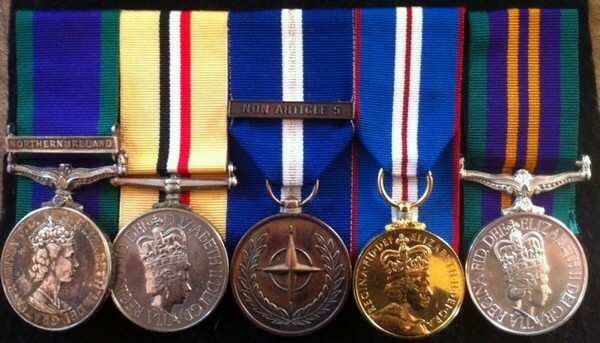 A "Must Have" Medal of the Highest Rarity. 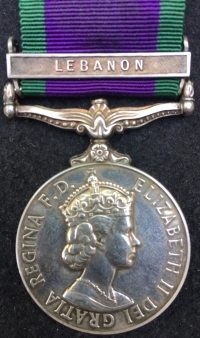 BATTLE OF BASRA : Gulf Medal (1991 clasp). 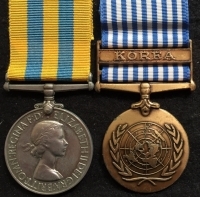 UN (Kosova). 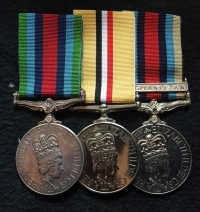 Iraq Medal (2003 clasp).Golden Jub. Diamond Jub. L.S.G.C. 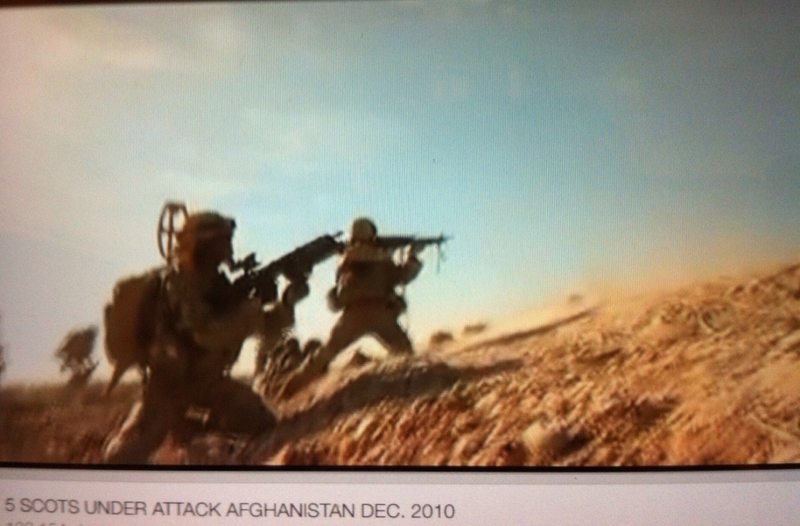 (Regular Army) To:TPR W. SHAKESPEARE. 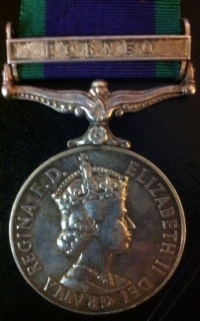 SCOTS DRAGOON GUARDS. 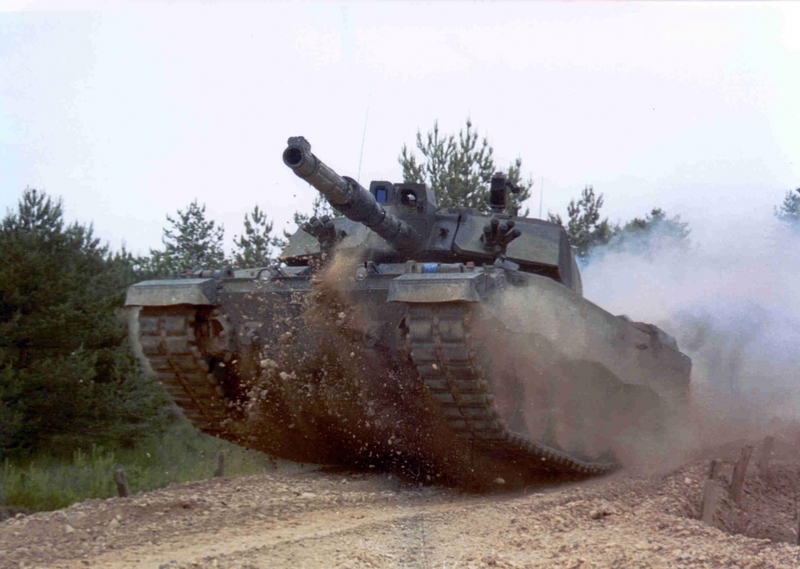 Later Hussars & Light Dragoons Band. 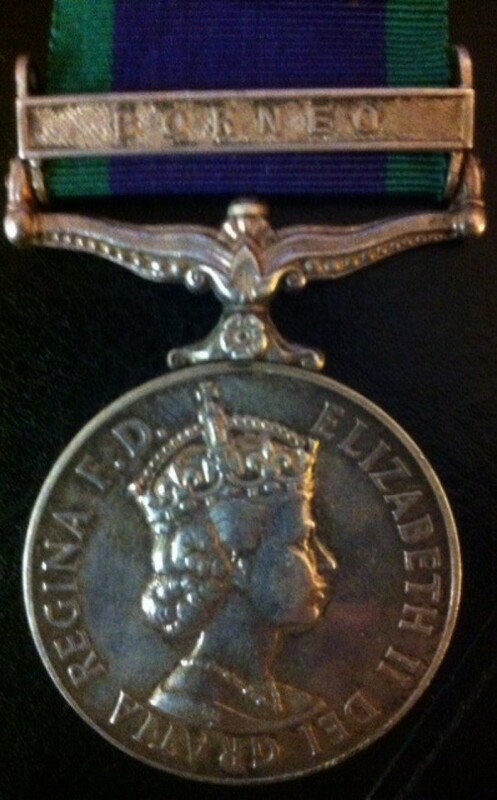 BATTLE OF BASRA : Gulf Medal (1991 clasp). 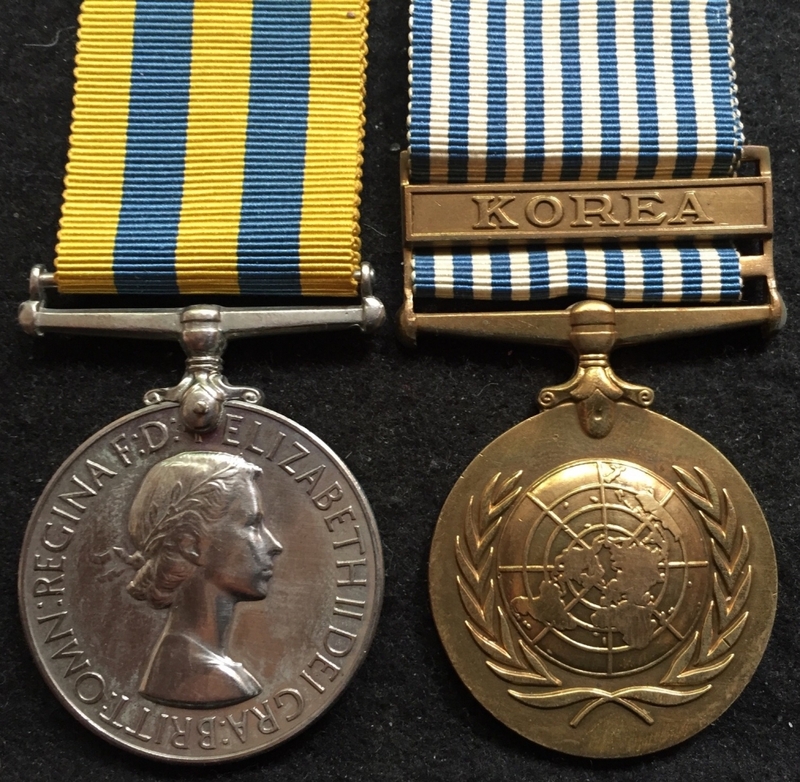 UN (Kosova). 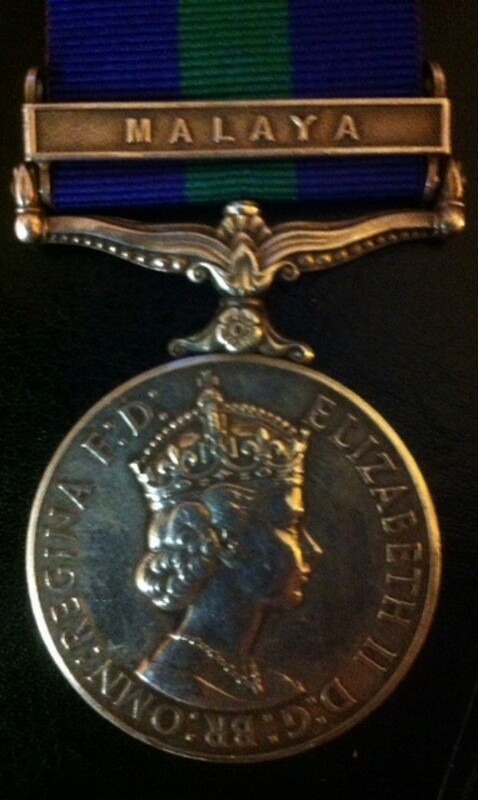 Iraq Medal (2003 clasp).Golden Jubilee. 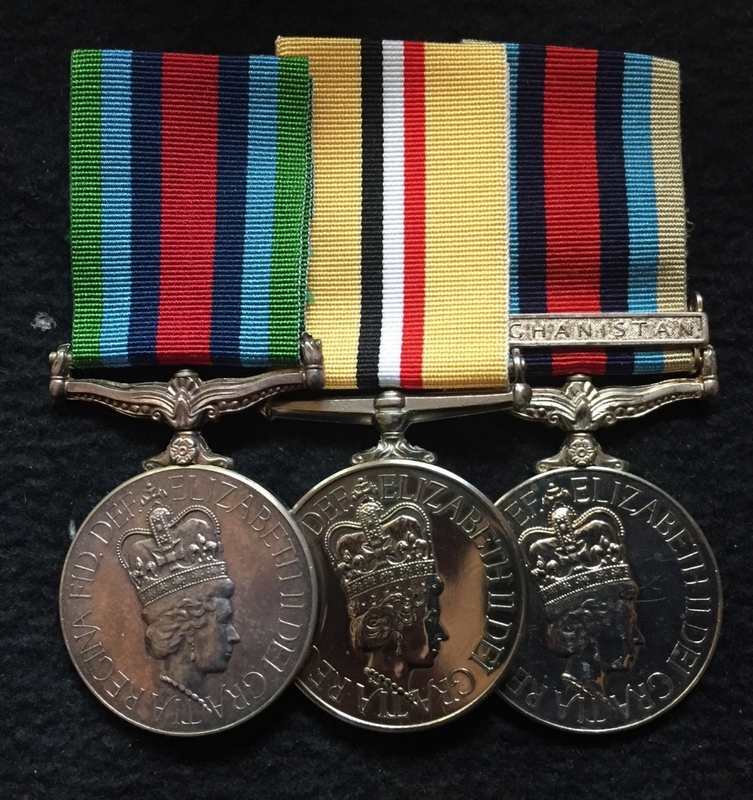 Diamond Jubilee. L.S.G.C. (Regular Army) To:24773633. TPR W. SHAKESPEARE. 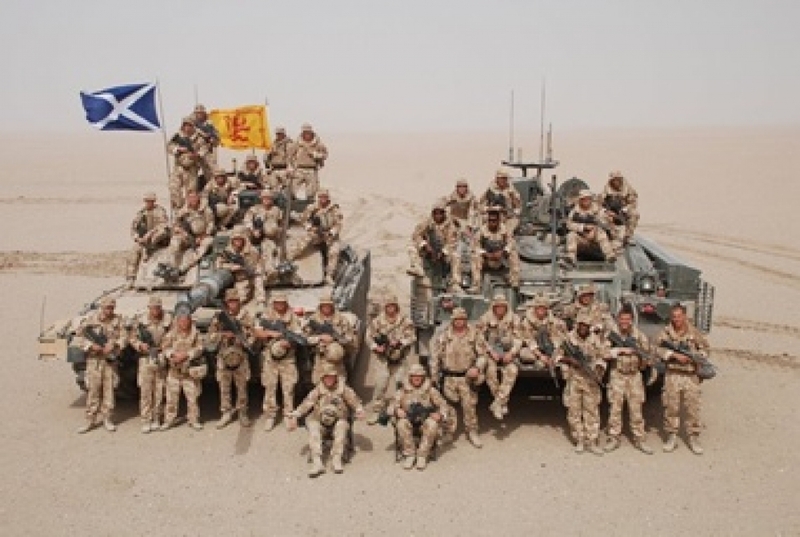 SCOTS DRAGOON GUARDS. Later Hussars & Light Dragoons Band. 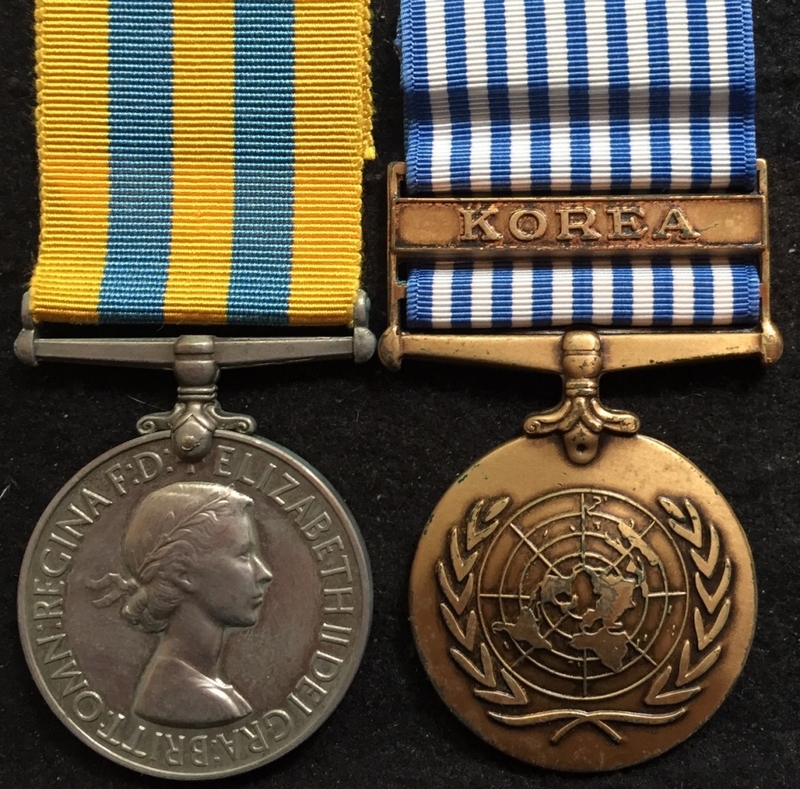 U.N.(Cyprus) G.S.M. 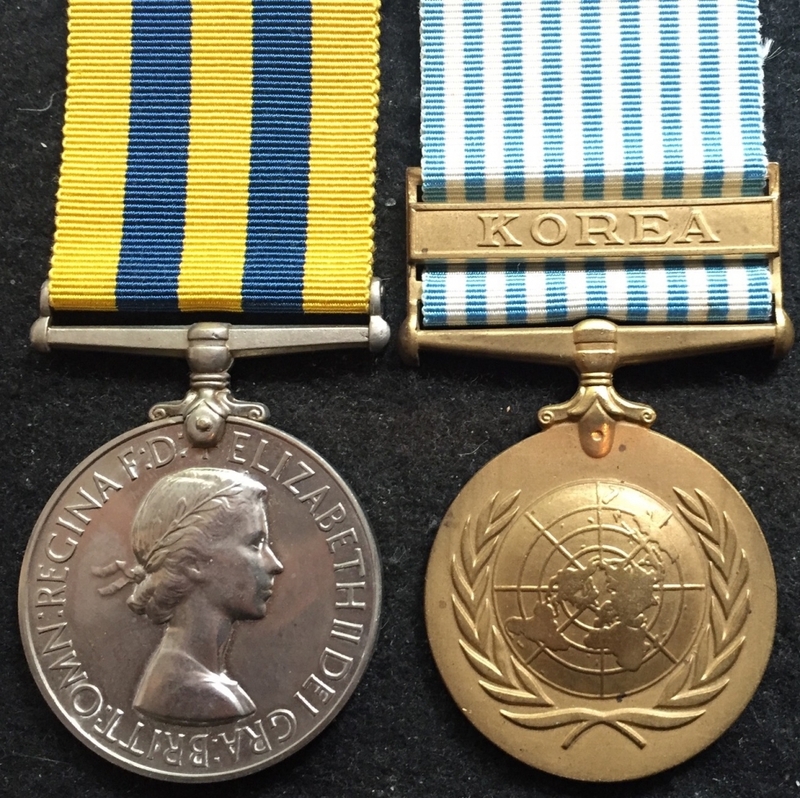 (Northern Ireland) U.N.(F.Yugoslavia) IRAQ Medal (Combat Clasp) QEII Silver Jubilee Medal . 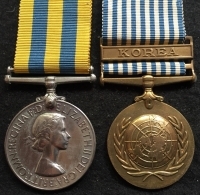 To: 25033943. 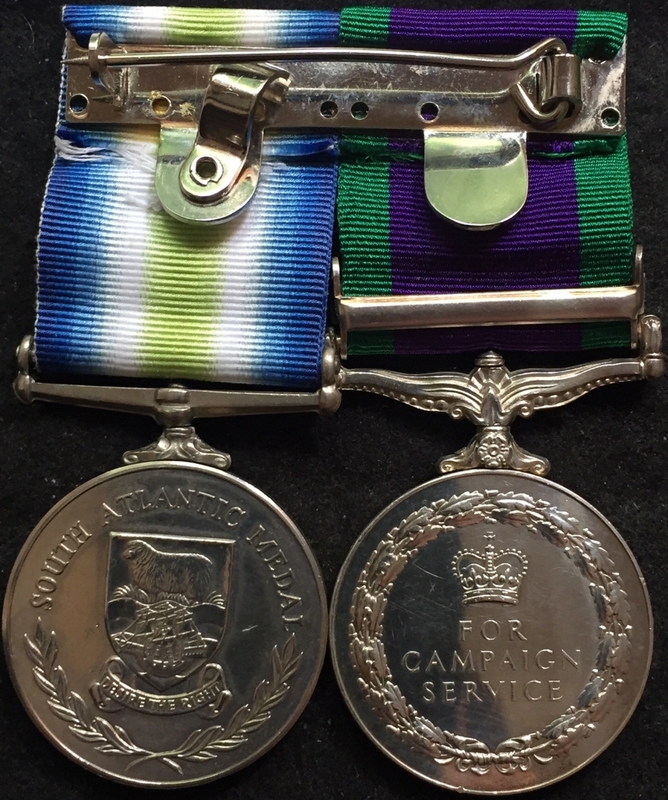 Pte J.D.REDMAN (RLC) "Royal Logistics Corps"
Campaign Service Medal (QEII) "BORNEO" To: RFN. V. ASTILL. 2 GREEN JACKETS. 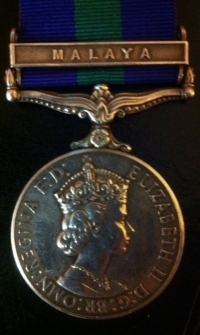 (Kings Royal Rifle Corps) An excellent and scarce medal to a highly collected unit. 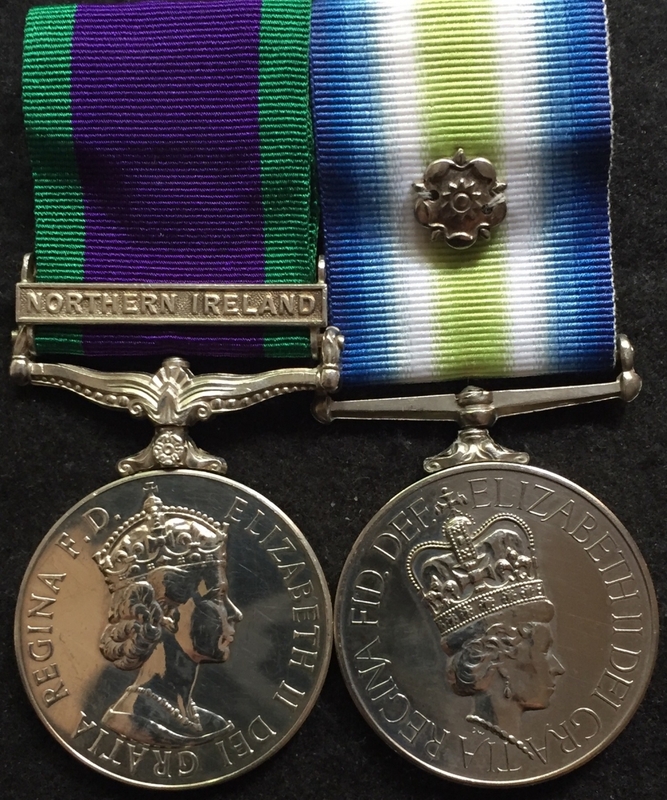 Now part of The Royal Greenjackets.